Show some love to the OJAC collection this Valentines Day! Swing by the OJAC any time on the week of Valentine's Day for Hearts for Arts, an international museum tradition. 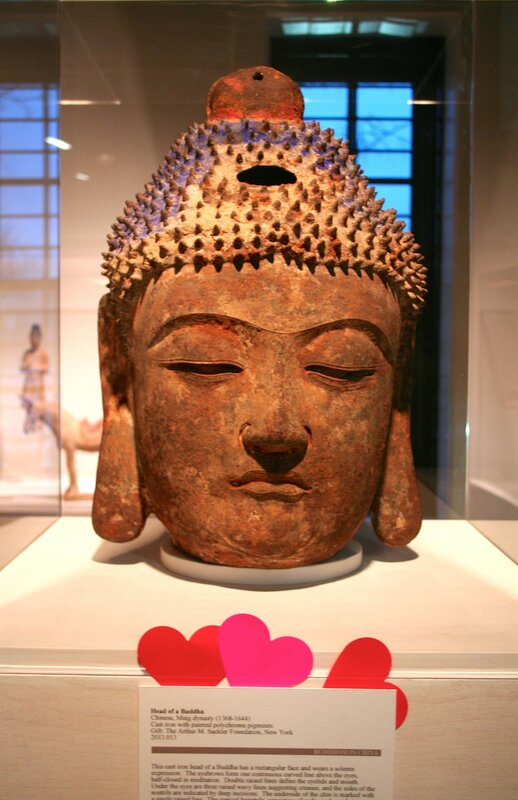 Receive a heart to place by your favorite art or artifact on exhibit, and enjoy the "lovely" displays across the museum. Tag us on Facebook and Instagram with the hashtag #heartsforart #ojac!